Charlotte is BBC Director of Content as well as Controller of BBC One. 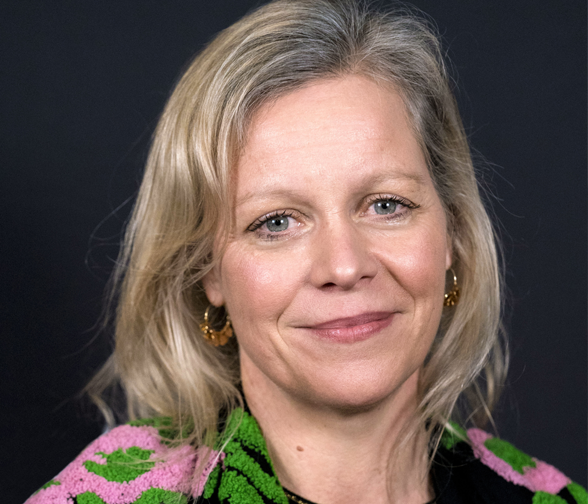 In her role she is responsible for the creative vision across the portfolio of television channels, BBC iPlayer and genres, and has oversight of BBC Films and BBC Sport. Prior to joining the BBC in 2006 as Commissioning Executive for Documentaries she was Director of Contemporary Factual at IWC Media. In 2009 she became the Commissioning Editor for Documentaries, in 2013 Controller of BBC One, and she took up her current role in 2016. On-air the last twelve months have seen the BBC achieve audience and critical success with amongst other programmes: Bodyguard, A Very English Scandal, Killing Eve, Call the Midwife, The Informer, Luther, Strictly Come Dancing, Michael McIntyre’s Big Show, This Time with Alan Partridge, Click and Collect, Dynasties, Drowning in Plastic, Ambulance, Grenfell and the unveiling of the first female Doctor Who.